Dave Rhodes was welcomed to Canada in March 3, 1965 by 20 Below Zero Temperatures and a typical Southern Alberta Winter. Dave was accompanied by wife Barb and a babe–in-arms and exclaimed, “What have I done!! !” On the plus side, a new beginning was waiting at a graphics company in Calgary. 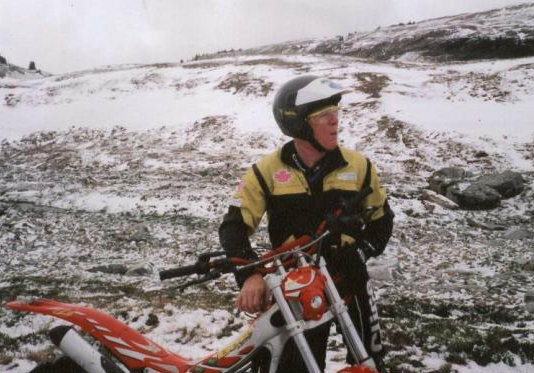 Dave got the bike-bug early, just 15 years old and had become a keen trials enthusiast and accomplished rider. 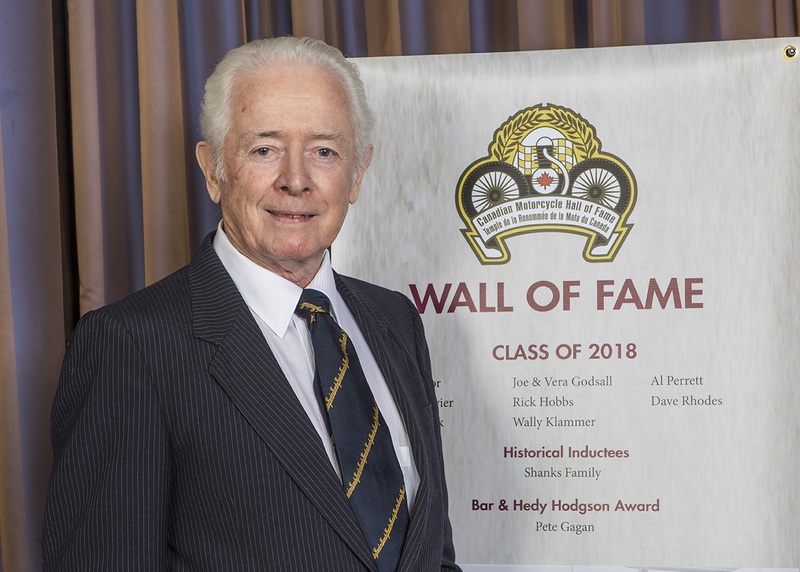 In Calgary, he discovered a different situation: Walt Healy Motorcycles and the Calgary Motorcycle Club. 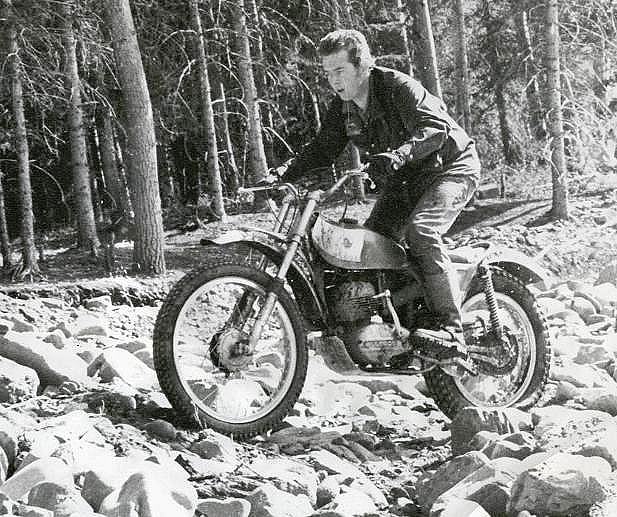 Healys had long been an Indian icon and the Calgary Motorcycle Club dabbled in road rides, hill climbs and scrambles. 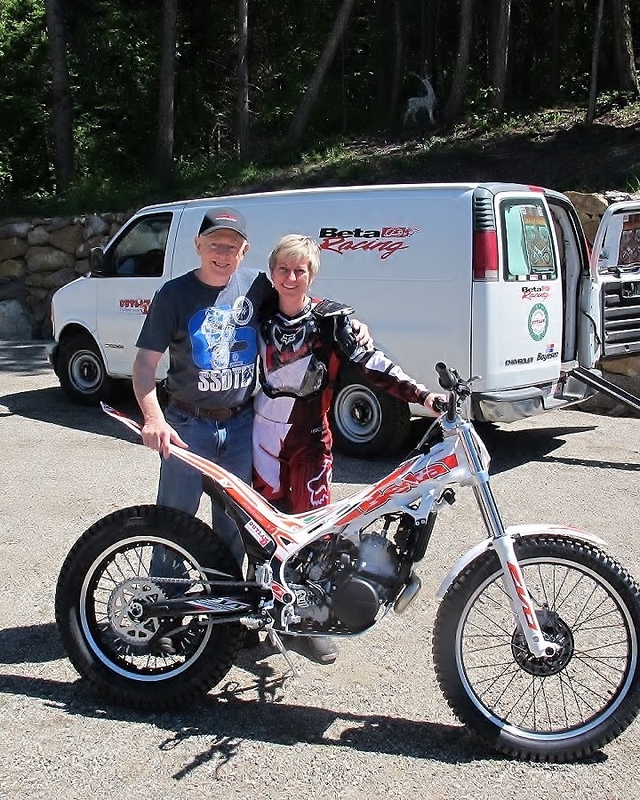 The DT1 changed dirt bike world, Walt Healy became a prolific Yamaha dealer and Dave Rhodes was to take the Calgary Motorcycle Club in a new direction. 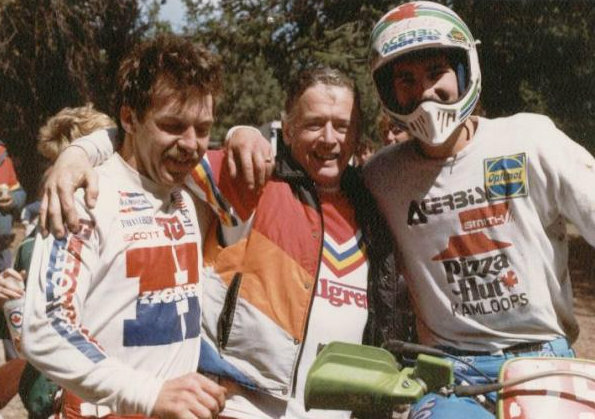 Trials was now the real game with Bultacos, Montesas and the odd Ossa. Year round events appeared on the calendar. Not only did Dave organize and lay out events, he was a keen competitor topping the Expert Class often. 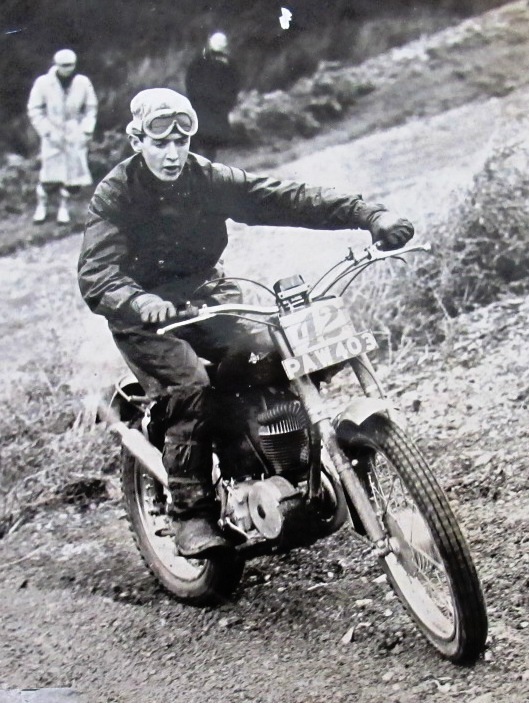 Dave was a recognized force first on Bultaco, then Montesa, and back to Bultaco. 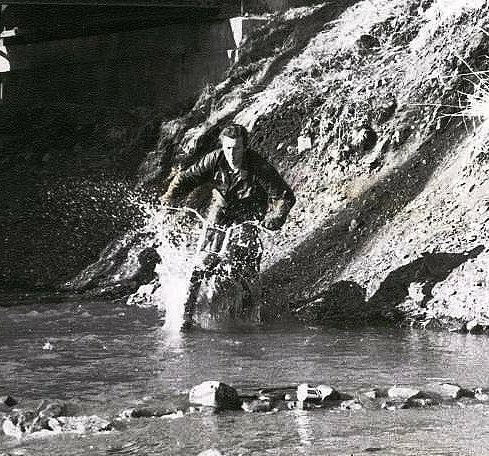 In 1971, Dave began the import of “Special Trials Parts” from Sammy Miller in England who was the trials phenom in the 60s. At the same time, with his photographic and journo background from the U.K., Dave was reporting on Alberta events for “Canadian Motorcycling,” later Cycle CMA. Dave also wrote for the new tabloid CYCLE Canada. Dave became sales rep for Yamaha across Western Canada. 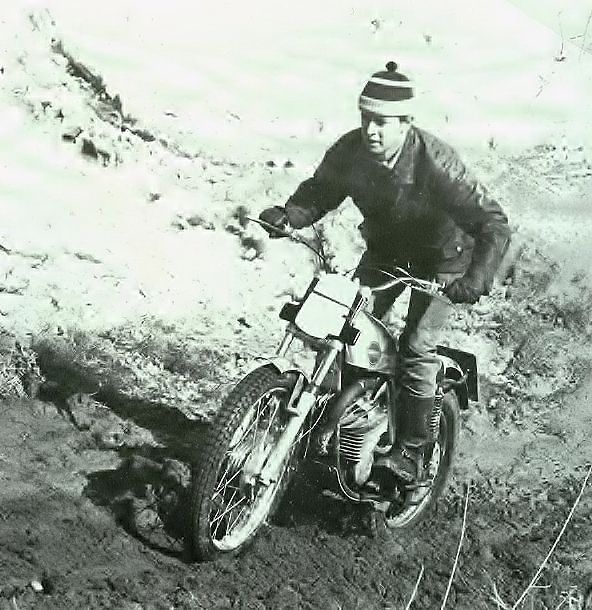 This coincided with intro of the Yamaha TY250 Trials. Dave got the first one out of the crate and became the first to loop a new TY over backwards. 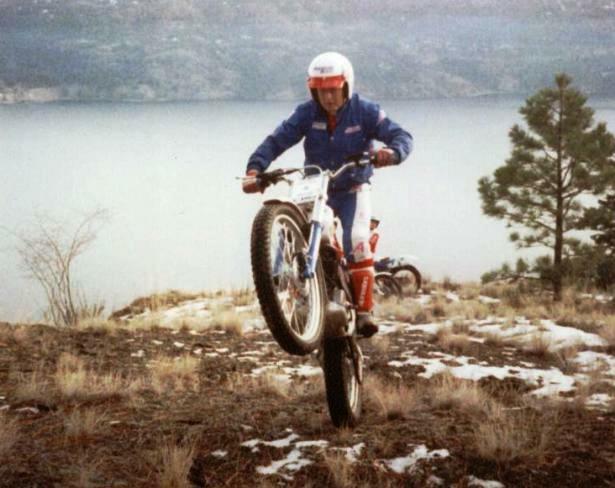 The bonus in 1974 was meeting Mick Andrews and organizing a trials demo at Calgarys’ Blackfoot Motorcycle Park. Dave and Mick became lifelong friends. 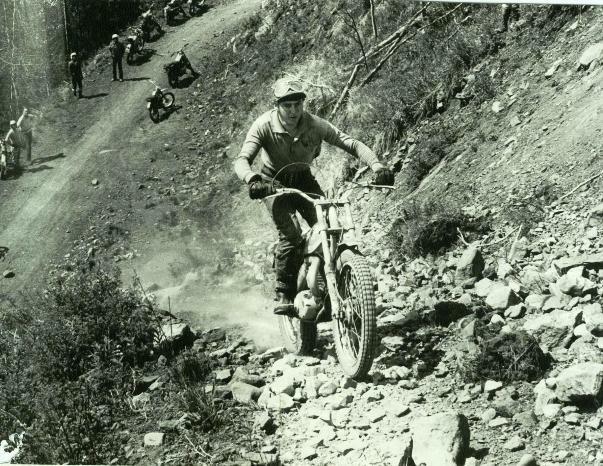 In 1975, The FIM put observed trials into World Championship status. Two events were scheduled in North America. 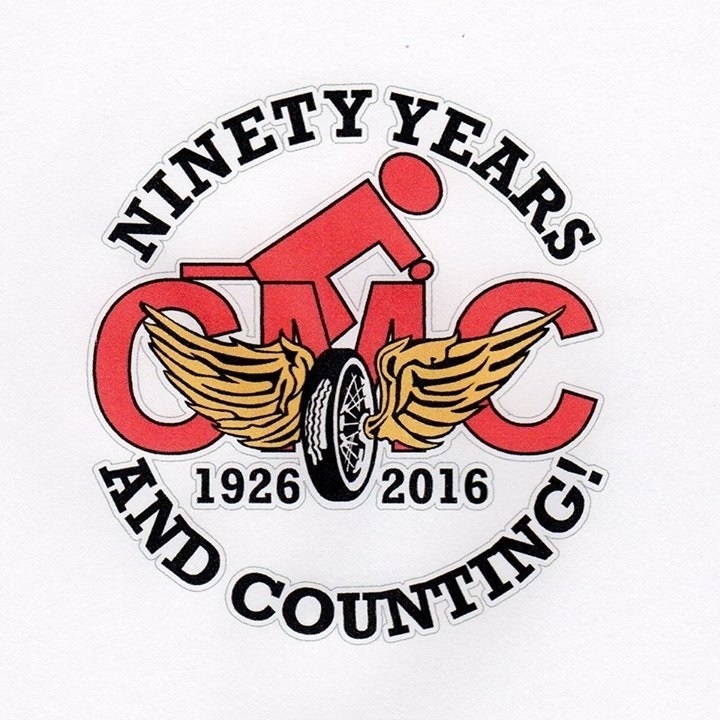 The first was in Calgary organized by the Calgary Motorcycle Club at the Bragg Creek venue. Dave Rhodes was the Clerk of the Course and had laid out 40 sections over a 70 mile loop!! All the big names were there including Vesterinen, little known at the time. They were introduced to muskeg and bear repellent! The balance of the entry were Canucks and American hopefuls. The day was a success with Vesty taking the win with 41 points and discovering the bear repellent was actually bug spray. 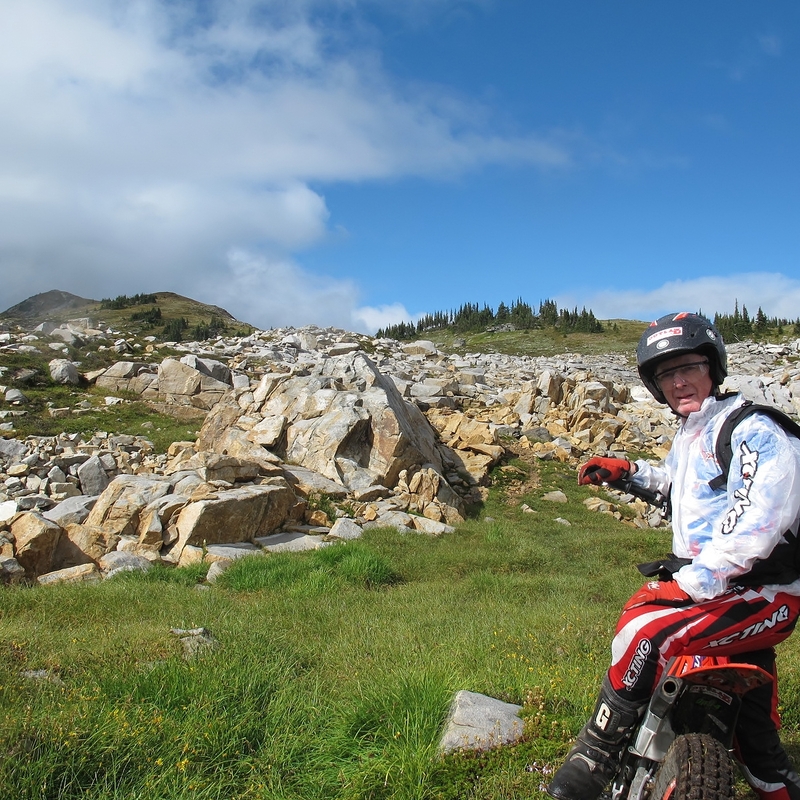 Trials world went to the background for Dave with intro of the Yamaha IT Enduro bikes. He was full on promoting, riding, and competing. He was riding 100 mile plus Cross Country courses in the Bragg Creek, Ghost, and Waiporous areas. Dave, with his trials background, excelled in XC Racing. 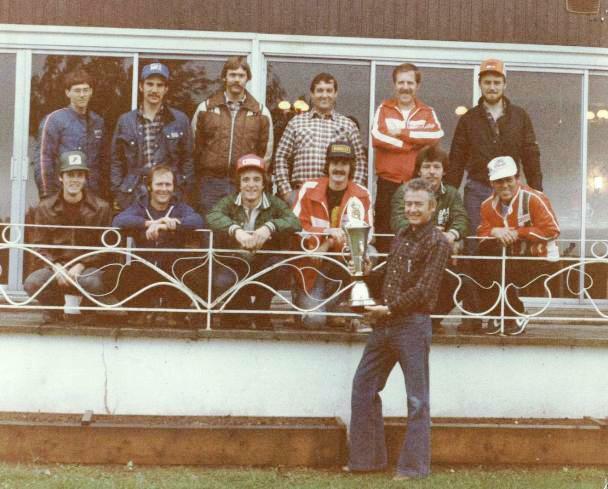 In 1976, former World MC Champ, Jeff Smith, was at the famous Moose Mountain Cross Country race in Alberta. He finished 2nd overall while Dave finished 6th out of 172 starters, mounted on the all new Yamaha IT 400. Yamaha corporate executives were highly impressed with Dave Rhodes writing $100,000 plus orders on napkins in the back corner of Cafés. Next for Dave, it was to Wales and the 1983 version of the ISDE. 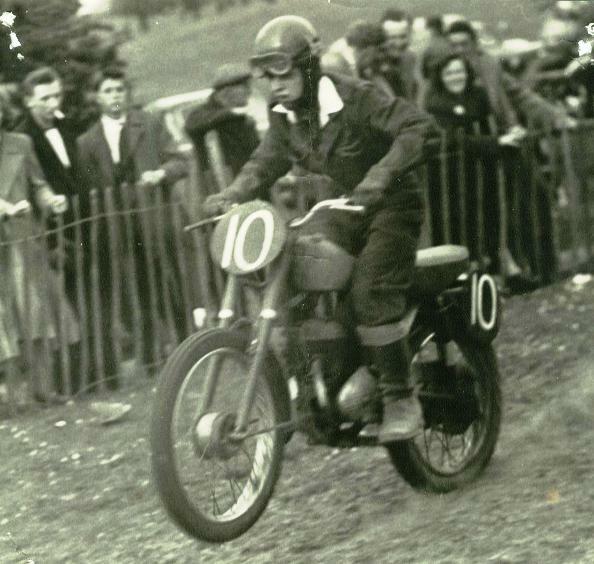 Dave was manager for the Yamaha Team. Canada’s Silver Vase Team placed second overall. The Team and Dave garnered the Watling Trophy for most improved performance. Dave & family left Airdrie, Alberta in 1981 for the sunny Okanagan and Vernon, BC. 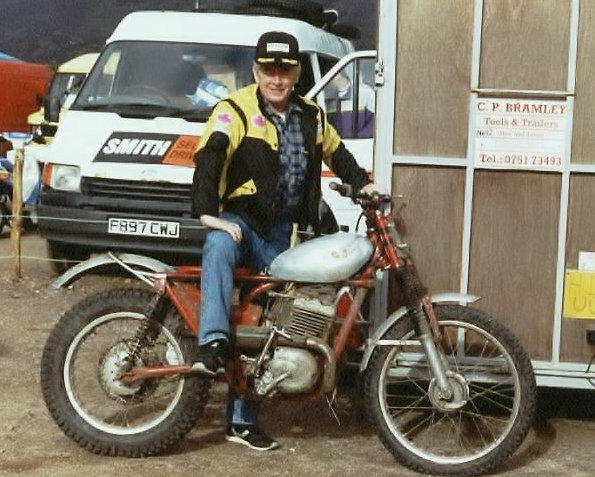 Dave left Yamaha in 1984. In 1987, Dave started OUTLaw Accessories. 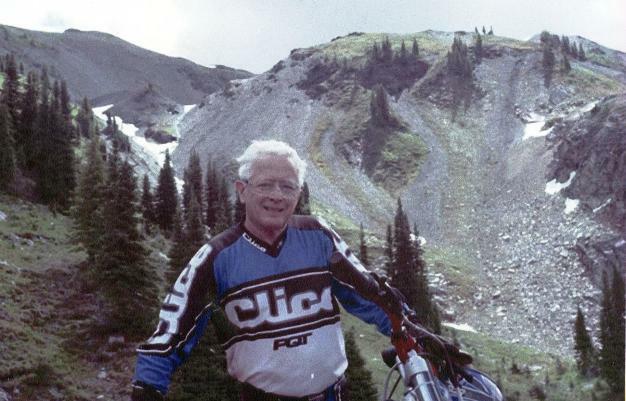 He also initiated the Kelowna Trials Club and brought trials to the Okanagan Valley. 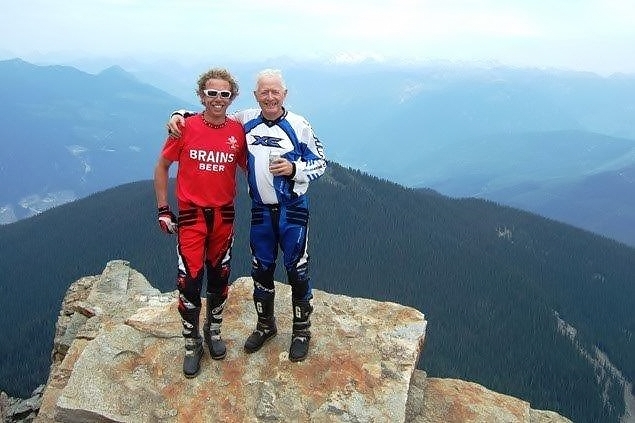 For Dave, there was new light on the horizon when he received a call from Don Clark, Mountain Motorcycles in Coquitlam. 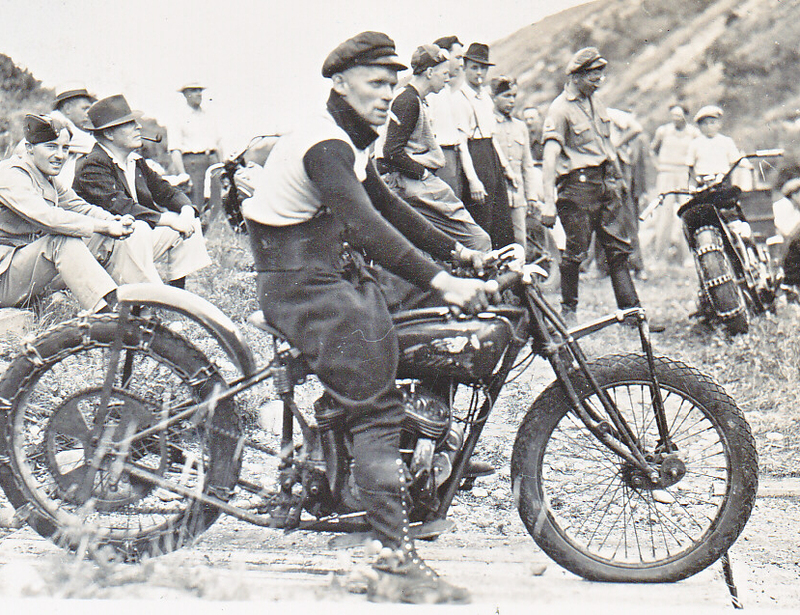 Clark wanted OUTLaw to market the bikes, parts and accessories from Okanagan east through Western Canada. Dave now became trials specific as OUTLaw TRIALSport. 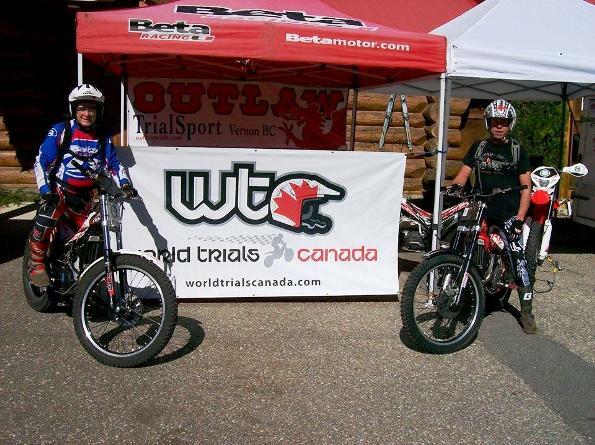 During three decades, Dave and OUTLaw have supported, encouraged, trained, and sponsored observed trials and trials riders from Section Start to Section End and are still as active as ever through World Trials Canada.